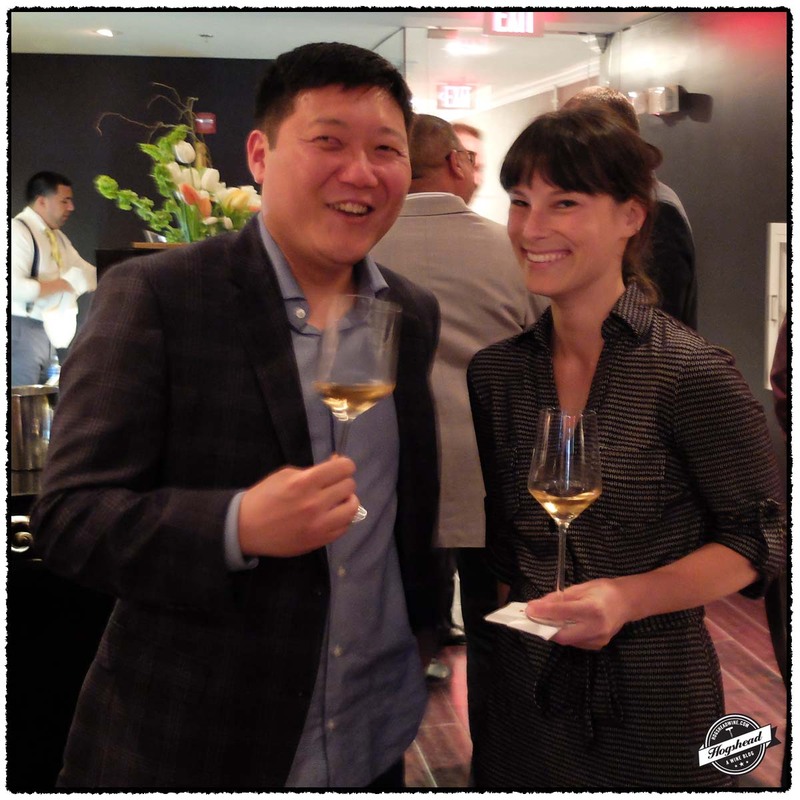 This past Wednesday I was fortunate to attend a spectacular tasting hosted by Seth Box, the Director of Education for Moët-Hennessy USA. 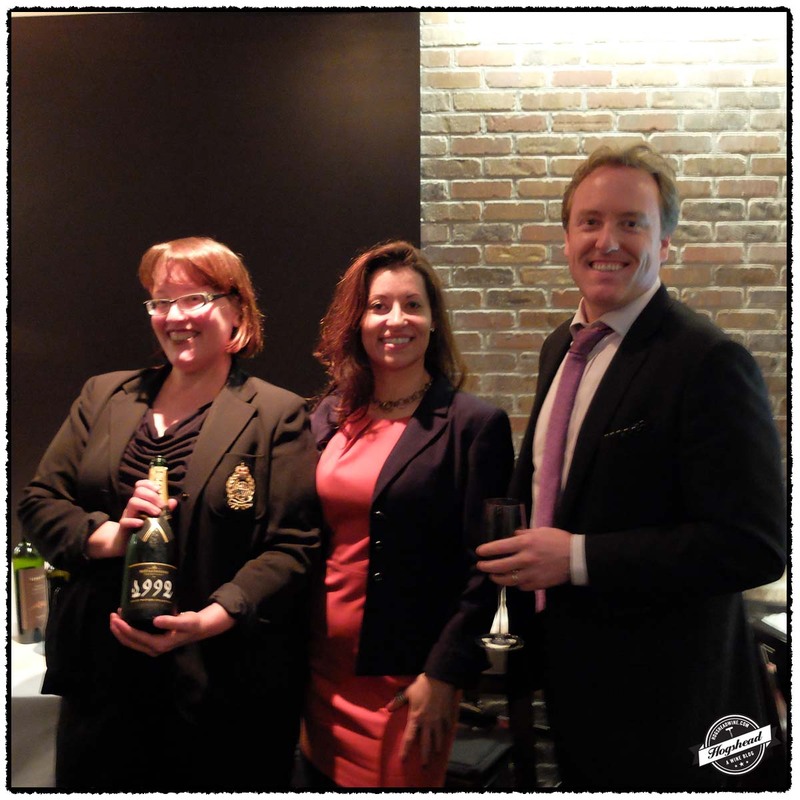 He was accompanied by Michelle Desrosiers of Moët-Hennessy USA and by Maria Denton, the Moët-Hennessey Portfolio Manager at Washington Wholesale Liquor Company. 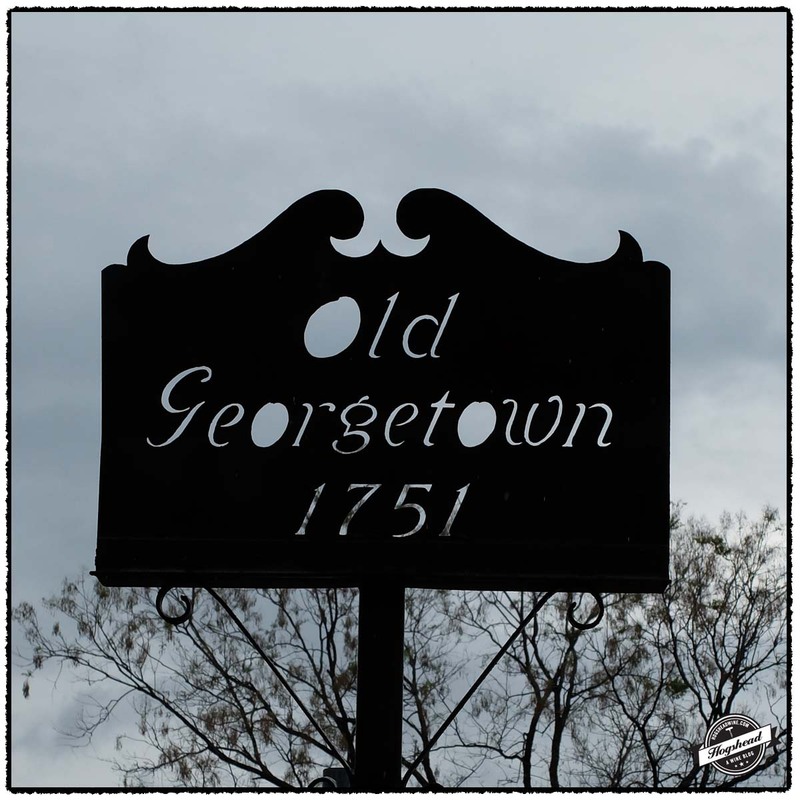 The tasting was held in The Graham Georgetown which has been open a mere three weeks. Seth Box is not only the Director of Education but he is also studying towards the Master of Wine. His knowledge and passion for wine combined with his energy clearly matched the outstanding array of wines he had chosen to open. 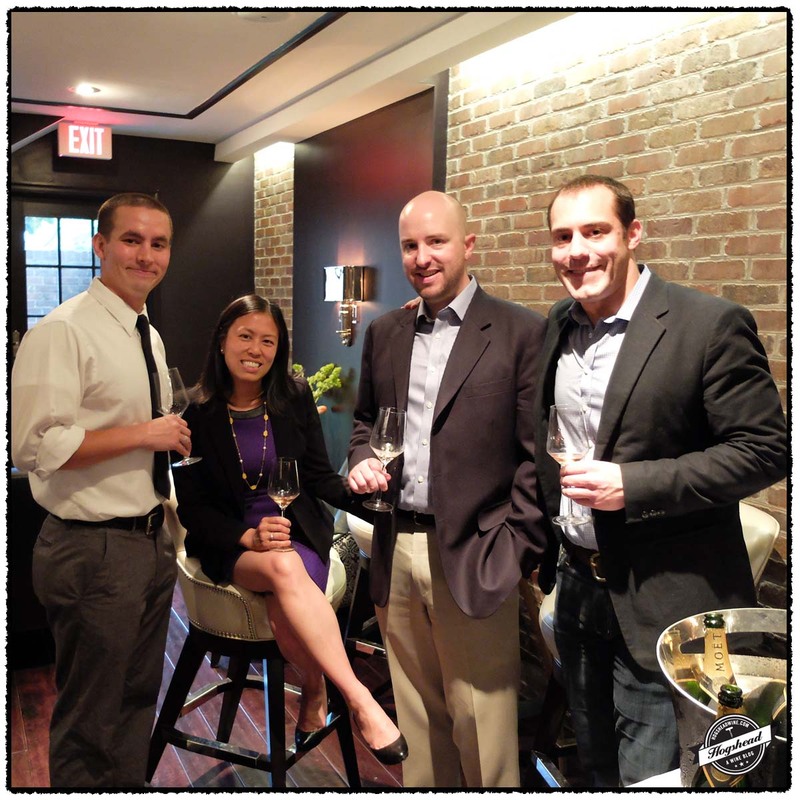 Seth’s position requires him to travel around the country but his time is not spent simply educating those in the business, he tries to get wine lovers to drink Champagne. Moët-Hennessey has a strong Champagne portfolio so after people start drinking Champagne then an appreciation for mature vintages may be developed. 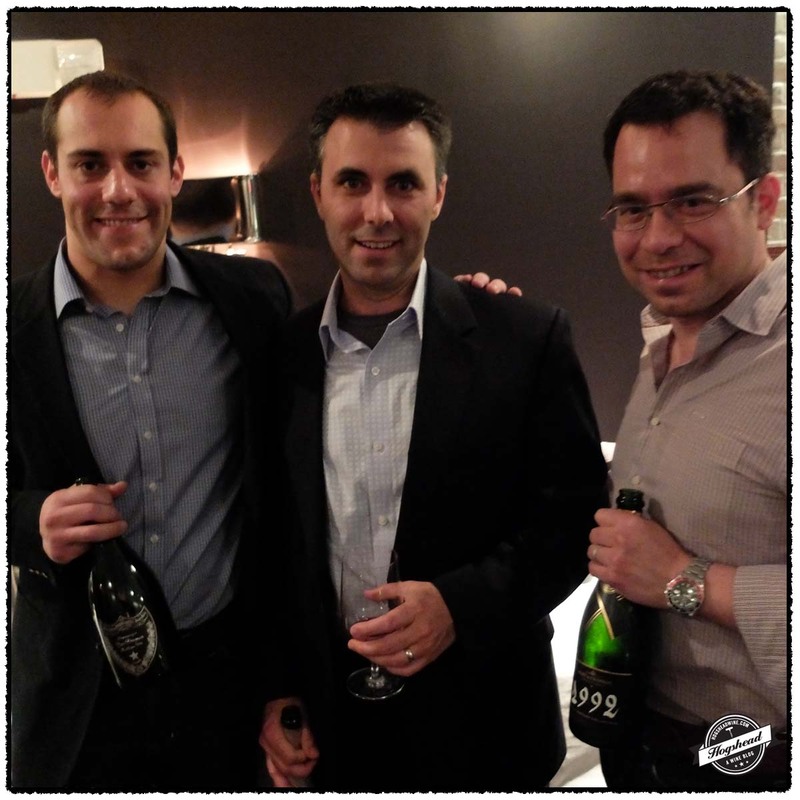 Seth chose to highlight different cuvées and vintages from Moët & Chandon and Krug. These are two very different houses with Moët& Chandon avoiding any intrusion of oxygen and Krug embracing oxygen through barrel fermentation. He was quick to point out that the use of barrels is for oxygenation purposes and not to impart wood flavors. When asked what type of vessels Krug stores their reserve wines in, Seth recalled the answer he received when he once asked the very same question. Do you ask a chef what type of spoon or pot they use? It turns out they use stainless steel tanks of various sizes. 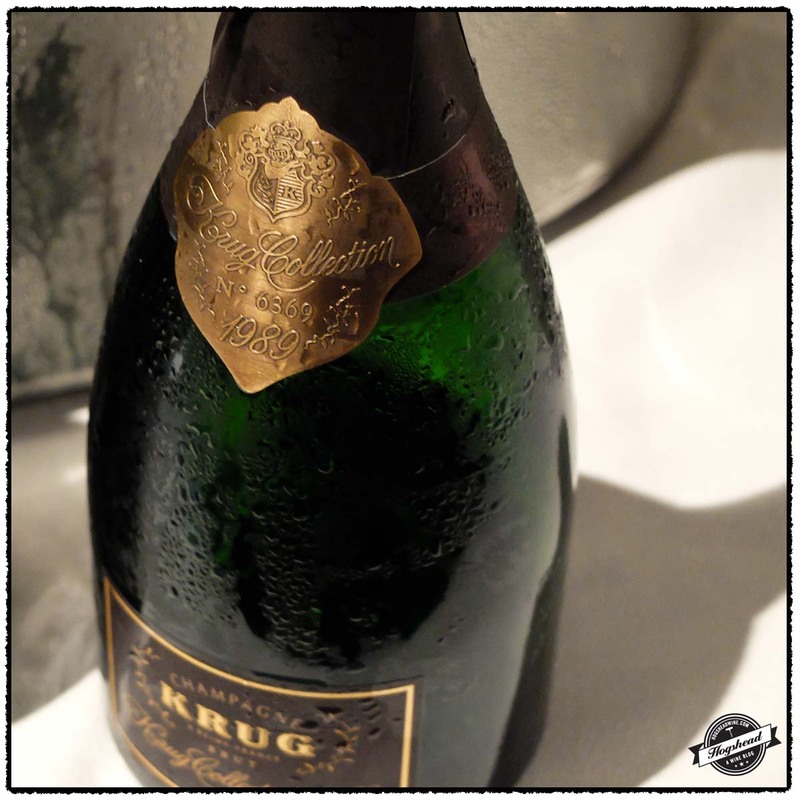 For more about Krug please see my post An Evening of Krug. Because Krug see oxygen at a young age it has a very different aging profile and robustness compared to Moët & Chandon. This was particularly evident in tasting the 1992 Moët & Chandon, Grand Vintage Brut whose color was yellow with youthful flavors. 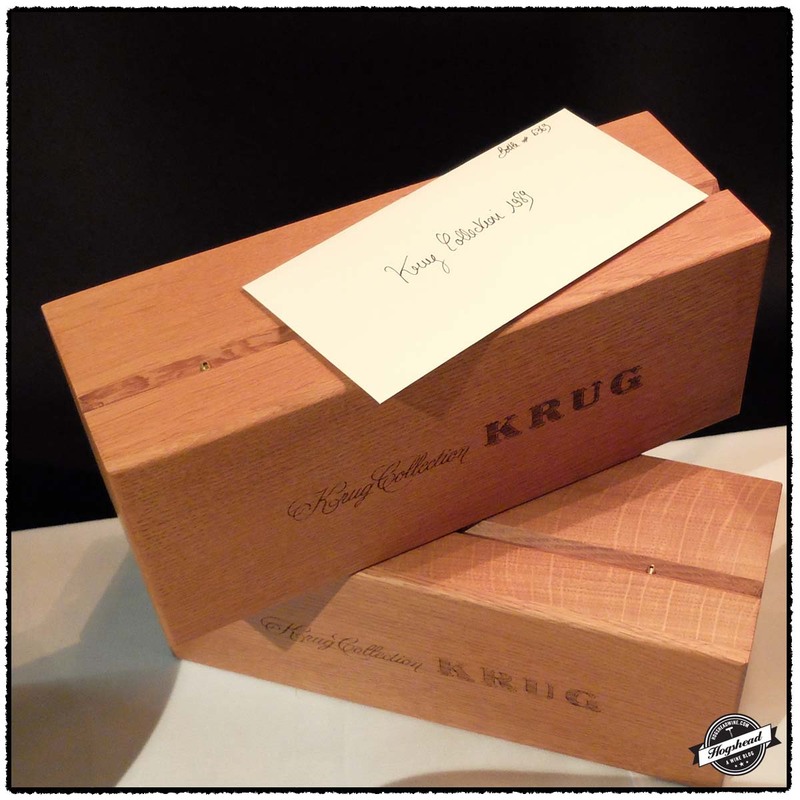 The 1989 Krug, Brut Collection had a golden, nutty color with mature, earthy flavors. One treat was the 1996 Moët & Chandon, Cuvée Dom Pérignon Oenothèque. The Dom Pérignon bottles are released across three plenitudes which reflect their ideal drinking window. The first plenitude is eight years after the vintage and is named Cuvée Dom Pérignon. 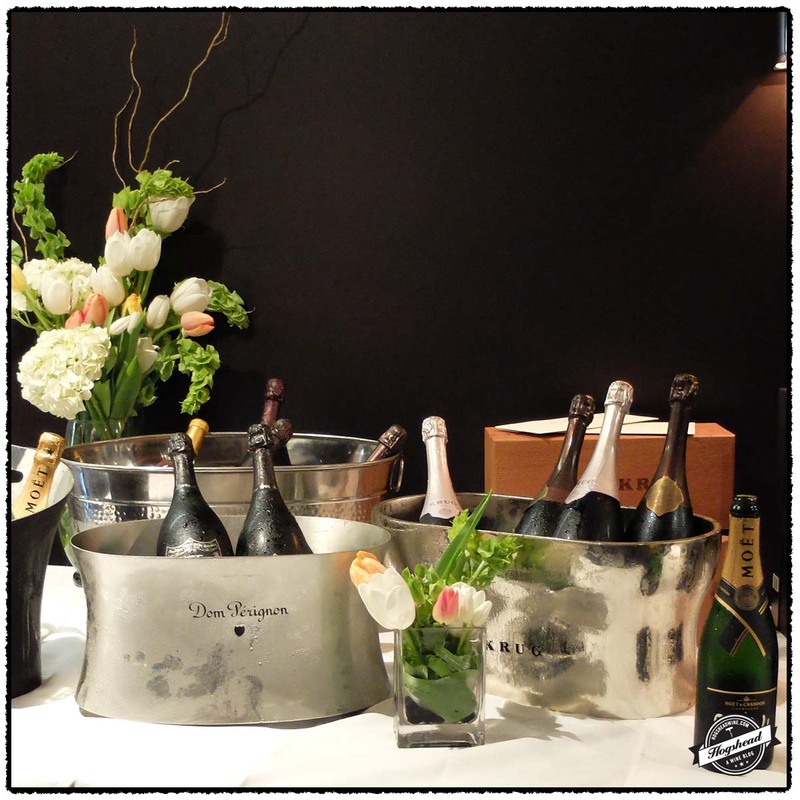 The second plenitude occurs 12-15 years after the vintage and is the first Cuvée Dom Pérignon Oenothèque. 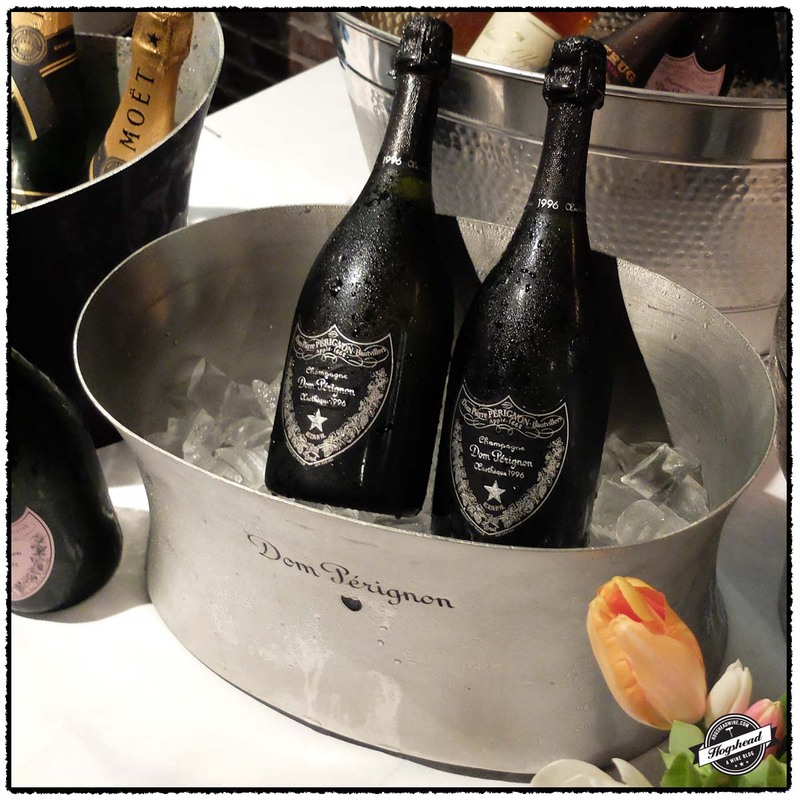 The third plenitude occurs some 30-40 years after the vintage and is the second Cuvée Dom Pérignon Oenothèque release. Thus our 1996 was a second plenitude release. A third plenitude release would be from the 1960s or 1970s. The dosage changes with the release. At first it may be as high as 7-8 g/L but after year seven or eight it may drop down to 4-5 g/L. For me the Champagne was the focus of the evening. Seth had also brought 1997 Chateau d’Yquem, old Glenmorangie, and Hennessy as well but such a quantity of excellent Champagne had been opened that there was no need for more. Earlier this year I became hooked on Krug. Now I am hooked on mature Champagne thanks to the generosity of Seth, Maria, and Michelle. Dickens, Charles. Household Words, Volume XI. Dix & Edwards, New York, 1855. There was a firm touch with firm bubbles, flavors of apple, spice then a textured mousse. There was acidity on the sides of the tongue with a darker aftertaste. There were dried rose flavors with textured, large bubbles which expand in the mouth with a gentle weight. This was very fresh with textured acidity on the ti of the tongue. This was a lovely, minerally wine with a drier finish and subtle lees note. Very special. The nose was intent with more piercing and precise aromas, finely articulated, and improved with warmth. In the mouth the flavors were richer with mature nose, spices, and a white wine-like nature. Undeniably beautiful with balance, long aftertaste and haunting flavors. Still youthful. Outstanding. The color was surprisingly youthful. There was a spiced texture to the flavors, almost gravelly. There was dry flavors, some ripe spices, yellow fruit, and fresh acidity. Young with potential for continued development. Twain, Mark. Roughing It. American Publishing Company, Hartford, Connecticut. 1872. The nose was interesting with aromatic pungent and floral aromas. The mouth followed the nose with a vibrant quality on the lips and tongue which matched the textured bubbles. They readily burst into a very soft mousse with the lees persisting into the aftertaste. The acidity was on the sides of the tongue with a chalky finish and a hint of tartness. The aftertaste was very long. Outstanding. This had a lees start with softer bubbles and gentle mousse which faded quickly. The acidity hit the tip of the tongue with a riper start and drier, textured finish. So easy to drink. This was a nutty, golden color in the glass. The nose was complex with mature aromas, lees, and mushrooms. In the mouth there were earthy, mature flavors mixing with a tickle of bubbles and mousse. It picked up liveliness in the finish which was followed by a soft, gentle aftertaste. A very beautiful, nutty old wine which first captivates you with its nose. Outstanding. The nose was subtle and a little pungent with red fruit aromas. There was a savory start in the mouth then racy, rich, grapey flavors came out and felt textured in the lips. This youthful wine mixed with ripe spices. The nose was darker and more pungent, with dark, weighty berry aromas. The flavors were thicker in the mouth with surprisingly foggy expansion. There was plenty of flavor with a subtle structure made from ripe tannins. The red and black flavors became tart with a little racy aspect in the finish. The structure came out in the aftertaste along with salty, black fruit. This was more complex with focus to the dark fruit, vanilla and smoke notes. There were fine tannins, dark roast notes, a hint of lipstick, and some spices in the dry finish. It did manage to keep some focus, making for a fine, seductive drink. I should know for I went back to finish the last bit of the bottle! This was salty with obvious structure and very fine tannins. Though very focused and a bit young at this point, it maintained attraction. 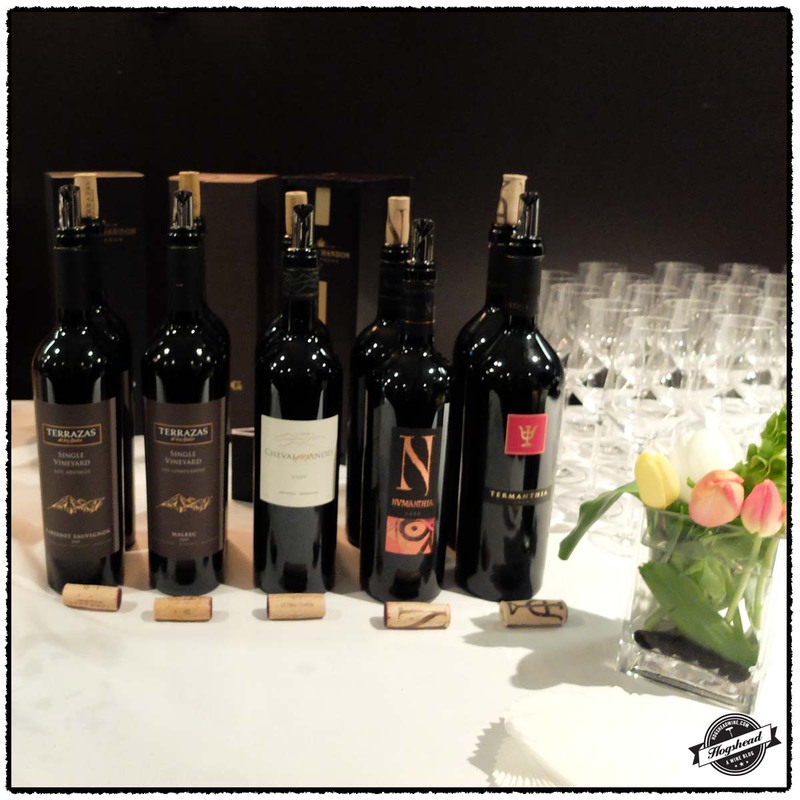 I love Toro wines – any moderately priced recommendations? The 2009 Bodegas y Vinedos Maurodos, Prima, Toro is a nice wine for $17. I haven’t yet had the 2010. I think it is widely available. Great write-up and what a bunch of awesome pictures! I’ll remember this tasting for as long as I can remember anything. Cheers! Thanks Isaac. The fact that we had to sit down hints at how lovely the wines were.